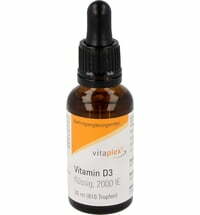 The Vitamin D3 + K2 Drops by Saint Charles contain an optimal blend of Vitamin D3 and K2. 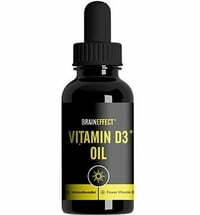 The carrier oil used is MCT oil (from coconut oil). 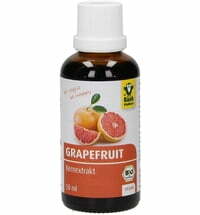 Bottled in an amber glass bottle with a pipette for exact dosage. 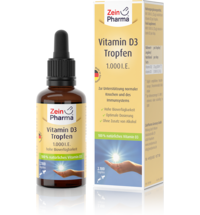 Keep the bottle upright and tightly closed. 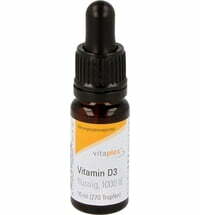 3 drops contain 20 μg of vitamin D3 (800 IU) and 80 μg of vitamin K2. 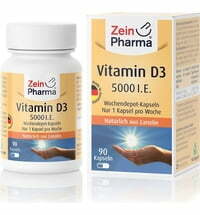 Use one dose every 2 days, which corresponds to 10 μg (400 IU) of vitamin D3 or 40 μg of vitamin K2. People taking anticoagulant medication and children, pregnant women and nursing mothers should take the product only in consultation with their doctors.